Inground Pools in Kansas City? Yes, Humid summer days cause many people to ponder the possibility of installing an inground pool. They know it will feel great to have the option of going for a swim anytime they please, but wonder whether or not they can afford it or want an inground pool enough to invest in one. 1) Save for it – If you are already saving for an inground pool, chances are you’re emotionally ready to commit to having one installed. This is especially true if you are forgoing other luxuries in order to add to your pool fund. 2) Get your yard prepared – People who are seriously considering installing an inground pool often prepare their yard for a pool. This may involve hiring a lawn and landscaping company. 3) Do your research – If you’ve been doing your research on the types of inground pool you are interested in, you are getting close to being ready to install one. If, through research, you’ve decided on a pool shape (kidney, oval, rectangle) and length/depth preferences, you are definitely ready to begin your inground-pool journey. If you’ve taken these four steps, you’re ready to commit to having an inground pool installed. If you live in the Kansas City area and are interested in learning more about inground pools in Kansas City, contact By The Blade. 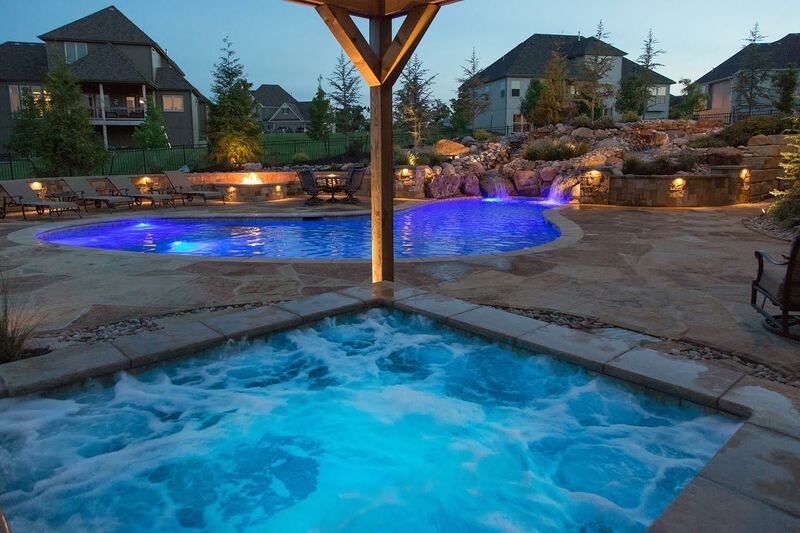 By The Blade is a lawn and landscaping company that installs custom inground pools (Kansas City). 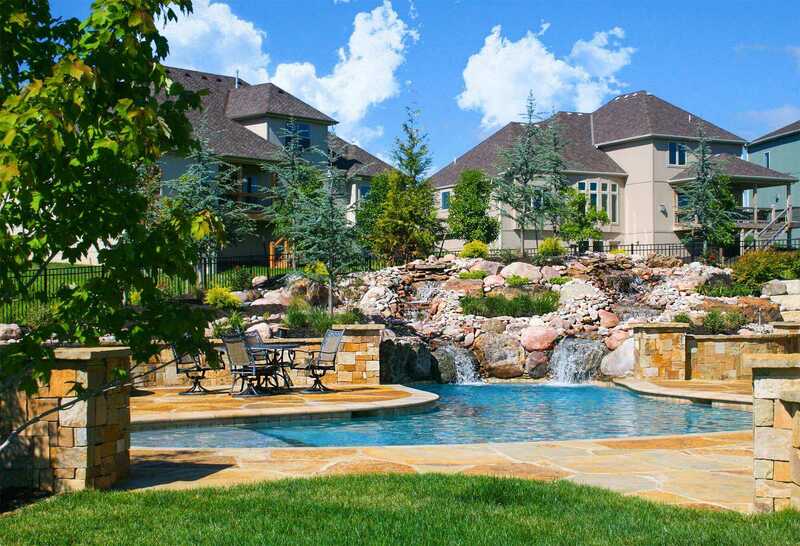 By The Blade’s inground pools (Kansas City) can be customized to create incredible outdoor lifestyles for clients. 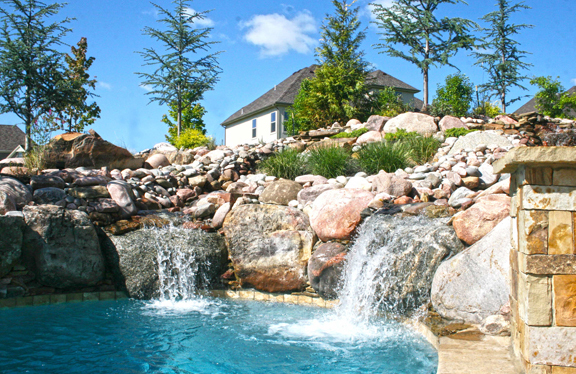 Those looking for inground pools (Kansas City) information should contact By The Blade for a quote. Are you ready for your inground pool?